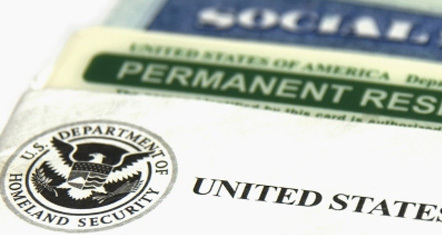 San Diego Visa Lawyer by Habib Hasbini, Attorney at Law. with the emotional investment clients make in the visa process. speaks English, Arabic, French, and Spanish.